It’s important to constantly self-evaluate your IT architecture and processes. As the driving force behind most companies, your IT should be continuously monitored and streamlined. There are a few simple signs to look for that may be bogging down your systems. Even regular, simple fixes can make a big difference in the long run. This article will serve as a guide and a reminder of what to look for and correct along the way. 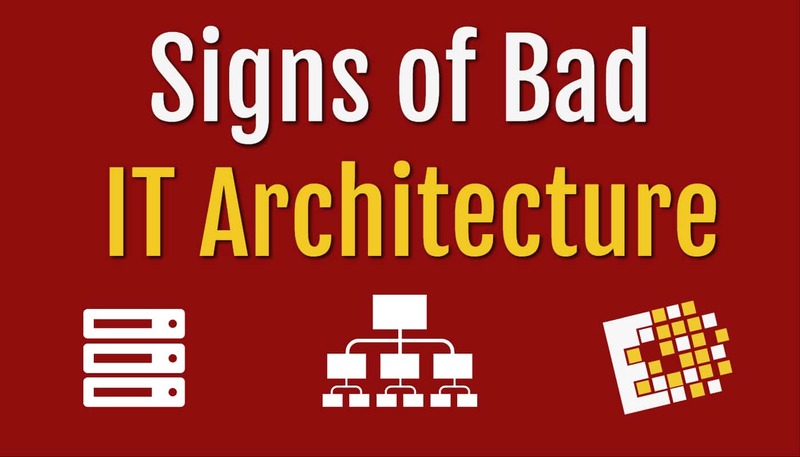 One major setback to your IT Architecture may be your old or obsolete equipment. Your IT is certainly a place to invest your resources. Regular maintenance, updates, and upgrades are key to productivity and innovation. When you let your software and equipment become outdated, you not only risk downtime and latency issues, but you also set yourself behind the competition. The more obsolete your equipment is, the harder it is to maintain with the best systems and interfaces. It also leads to higher IT maintenance costs and emergency repairs. 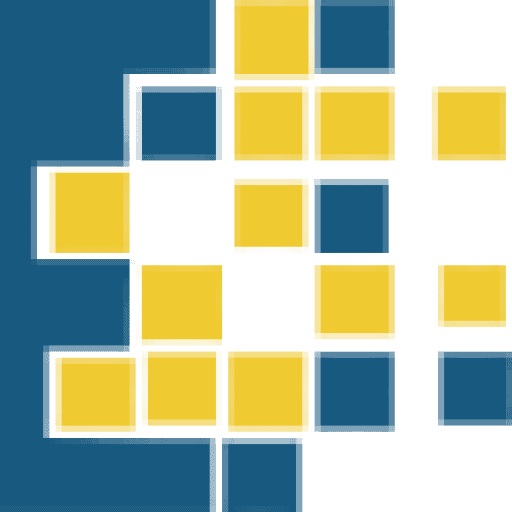 When you use workarounds and do the bare minimum to keep your technology together, you are putting your company’s productivity and data at risk. When you solve only immediate problems, you create fragile systems. Much like keeping old equipment, equipment that is not well kept increases risk of downtime. The more problems that you solve with duct tape and superglue, the more costly the repairs and the more likely emergencies will be in the future. It’s far better to spend the money for regular maintenance and thorough repairs than to let your business technology rest on the brink of breakdown. Redundant Applications may not seem like an issue that needs much attention. After all, business applications help solve problems. However, redundancies does not mean that you are more covered in the areas you need. Instead, they drain IT resources away and waste money money. Software licenses, updates, rekeying – all of these tasks are unnecessarily duplicated with additional apps. Similarly, redundant data can can mean wasted time, space, and energy. Often times, various applications require the same data. It’s important to sift through your data and applications regularly to remove redundancies. 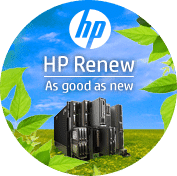 You can also begin backing up old data or data that is rarely needed to its own drive to keep the more mission critical drives efficient. 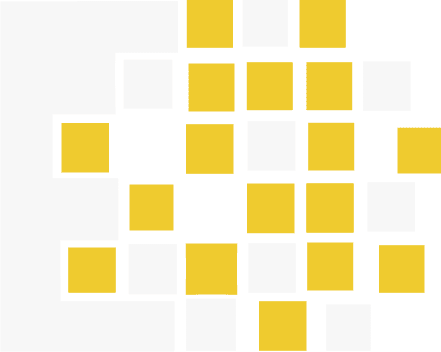 A problem that goes hand in hand with redundant data is having too many interfaces. The more systems and databases you have, the more interfaces you end up building to store and feed information. While they are important to have, they too can bog down your system and make it more fragile. More interfaces also means more time and money spent managing them. It is better to regularly build new functionality than to create too many interfaces. The Equifax data breach, and attacks like it have everyone checking their cybersecurity. This attack left 143 million credit records exposed. In today’s world, cyber attacks are a part of reality. A company cannot just go back to the stone age and try to remain competitive. Fortunately, that is not necessary. 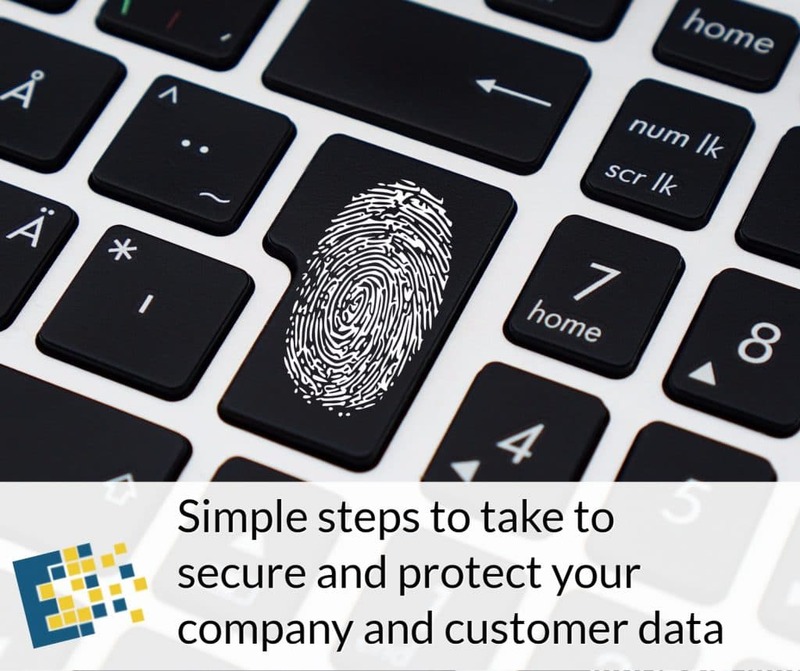 There are some simple steps to take to secure and protect your company and customer data. You do not have to go to tremendous measures and you do not have to be especially tech savvy. Backing up data is the golden rule of IT security. There are countless ways to take this simple step, but either way, it is an absolute must. Regardless of the number of security measures you have in place, there is always risk. Valuable data should be backed up regularly. This could mean making use of cloud storage, external hard drives, USBs, or remote servers. One great way to stay ahead of this step is to set up regular, automatic backups. They can be done daily, weekly, or monthly, depending on the amount of new data being stored. All passwords associated with your company and network should be strong and should be changed regularly. Not only do weak and stagnant passwords expose company information, but it can also put individuals at risk, as “cybercriminals” may try to use it on other accounts. Many people use the same password for multiple accounts, on multiple websites. After the last Yahoo breach, stolen email passwords were also used in attempt to access users’ bank accounts. Unfortunately, the average person has too many accounts to want to create and remember different passwords. A great solution is to use a password manager app that allows you to store all of your passwords in a secure location, where only you can reference them. When you do this, you are able to create more elaborate combinations of numbers, symbols, and characters. Having antivirus and antimalware is crucial. There are countless threats looming on websites, in emails, and in advertisements. Viruses and malware can be hidden in places you least expect and can infiltrate your mobile phones, desktops, laptops, and tablets. A lack of protective software would be like leaving the door to a safe wide open. There are many trusted antivirus and antimalware resources. It is best to use a full software suite of services, which can also include encryption and firewall. While it may sound advanced, and you may even be thinking that it is more than you need, you can be assured that it is not over the top. Antivirus and Antimalware are just basics in data security. It is a simple step in protecting yourself from the attacks that are hiding all throughout websites and files. Adding a second layer of defense is always a great way to deter attackers. All important accounts with sensitive information should have two-step authentication. This could mean security questions, a verification text or email, or even biometric fingerprint or facial scan. The two-step process is designed to confirm that you and you alone are accessing your most valuable accounts. Keep software updated is helpful in a number of ways; one of which is security. Attacks are always changing and security efforts have to as well. Most softwares have built in forms of security. When they are updated, there may be security patches and improvement. Outdated softwares and operating systems are generally less secure for this reason. The WannaCry ransomware attack that infected around 230,000 Windows users was a result of this exact problem. An easy solution is to set automatic updates for your IT software and operating systems. While not all software allows for automatic updates, many plug-ins, browsers, and other important softwares do. For those you are not able to set automatically, check regularly for updates. This simple step can have a huge impact on your overall security. Even if you have not been personally affected by the Equifax breach, it is a good idea to create a “credit freeze” through credit reporting agencies. You can require a PIN number (personal identification number) whenever your credit report is accessed. You should also check your bank statements and credit history regularly for any suspicious activity. It’s very easy for a tech budget to get out of control. We all feel that pressure to make some cuts but we don’t want to lose any of our valuable assets. Tech equipment and maintenance are some of our most important resources and it’s difficult to know where to trim down. 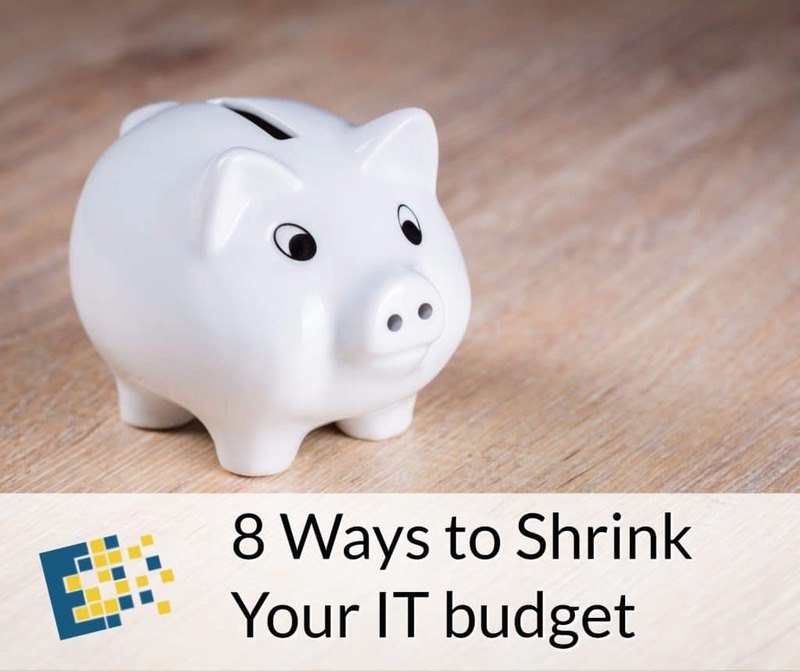 This article will give you 10 ideas about shrinking your IT budget without setting you back in productivity and innovation. One great way to pair down and to save money is to virtualize your servers. Rather than worrying about maintenance and repairs, you will have access to a virtualized system. Virtualizing involves consolidation which is easier to backup. Disaster recovery is easier and redundancy is greater with virtualization. Some professional IT services companies may offer managed services. This is a convenient way to budget for IT expenses. Companies may allow you to choose maintenance and update plans that work for your business and your budget. It involves proactive evaluations and maintenance, along with software and security updates. You may even factor in costs of IT emergencies. The key cost to keep in mind is hiring a part time employee vs. having a team. A majority of the time, a part time worker can cost the same amount as getting a managed services team. 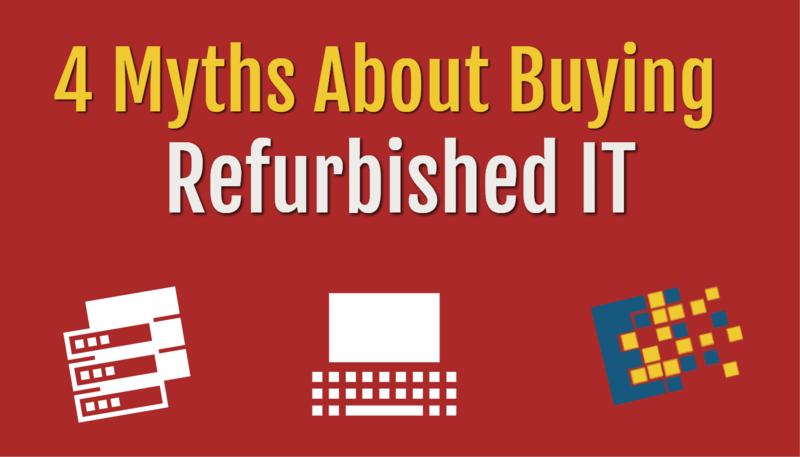 Purchasing used or refurbished equipment is a great way to keep a reasonable IT budget. There tends to be a negative association with this kind of gear, assuming it will be faulty or inferior. While it can be risky, if you purchase from an authorized refurbishing company, you will likely receive like-new equipment at great prices – you can even get warranties. This can be the best way to buy switches, routers, cables, and access points on a budget. Open source software can help you to save significantly on licensing fees. Many enterprise level companies are now adopting open source in a wholesale fashion. There are some concerns that it will move you backward, but nothing could be further from the truth. Open source is becoming more popular and is a reliable, scalable, and secure option. 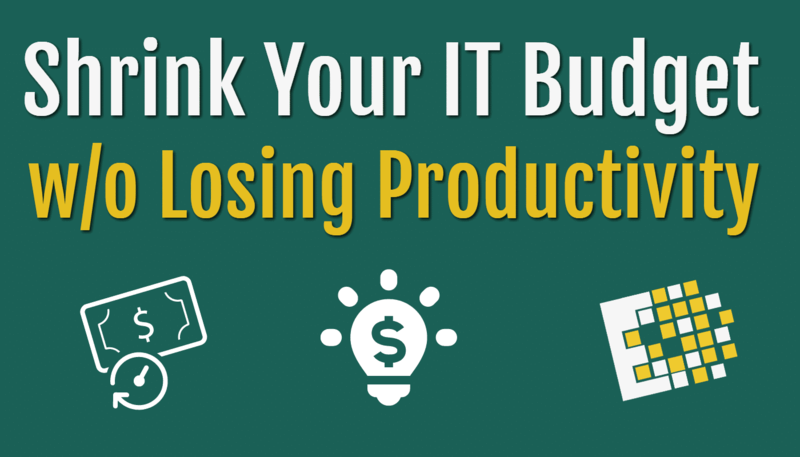 Having an organized IT budget on paper can help you to better prioritize your spending. 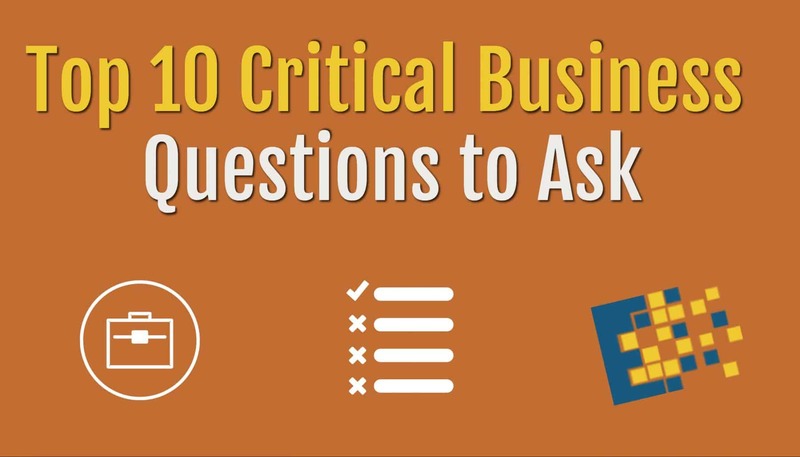 Most likely, there are certain machines that are more critical to your business. It’s important to have money set aside for their maintenance and emergency repair. Anything that you can do without, put to the backburner. If you have a limited budget, you may not be able to fix every little thing as it happens. Be sure to know which assets are mission critical. 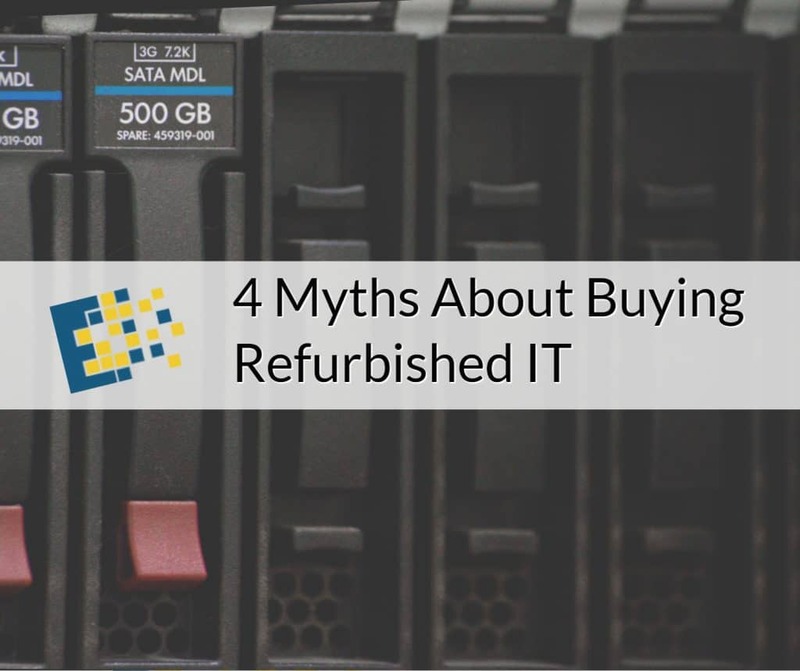 Many companies struggle with removing or upgrading old IT equipment. One solution is to repurpose it. For example, old desktops can easily be used together to create a powerful server system. It takes the stress out of disposal and saves you money in the long run. Another option is to contact an IT Asset Disposition company. They may purchase your old or obsolete equipment and give you money for its value, or even a credit toward upgrades. 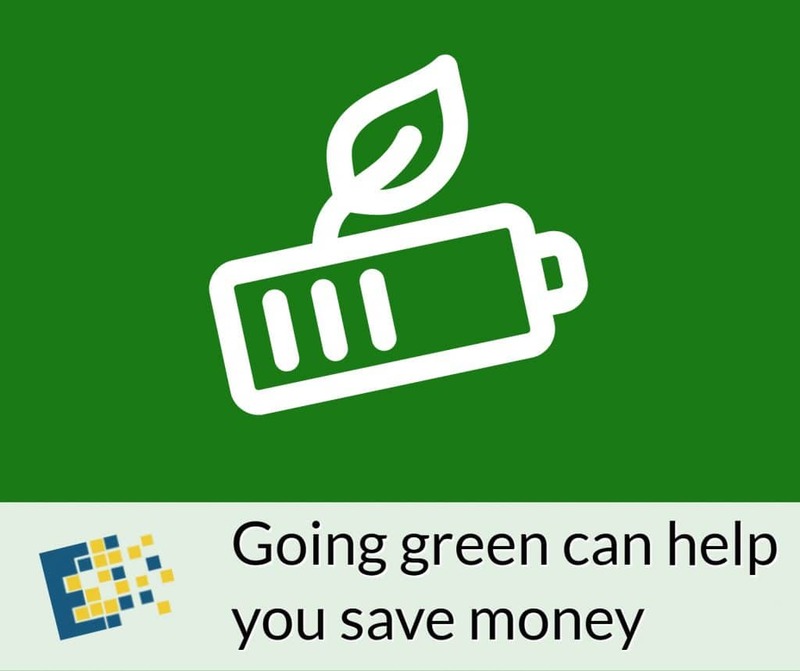 Going green can help you save money on certain resources, like electricity and disposal efforts. It can also offer some tax credits and help your facility to become more streamlined. If you struggle with costly server repairs and lack of space, outsourcing to a data center might be the right choice for you. Migrating from a local server to a hosted server can take some of the financial pressure off of you and will likely also give you cloud storage privileges. The cloud can offer certain backup services that will save you money as well. These easy tips offer some great options for saving money while remaining competitive with your IT. Learning where to trim your budget can be difficult. It is always a good idea to contact a professional IT services company to evaluate your infrastructure and help you to prioritize. You may be able to pair down to fewer machines if you have ones with the right features. It is also important to have regularly scheduled inspections and updates to keep you from future costly repairs and crises. 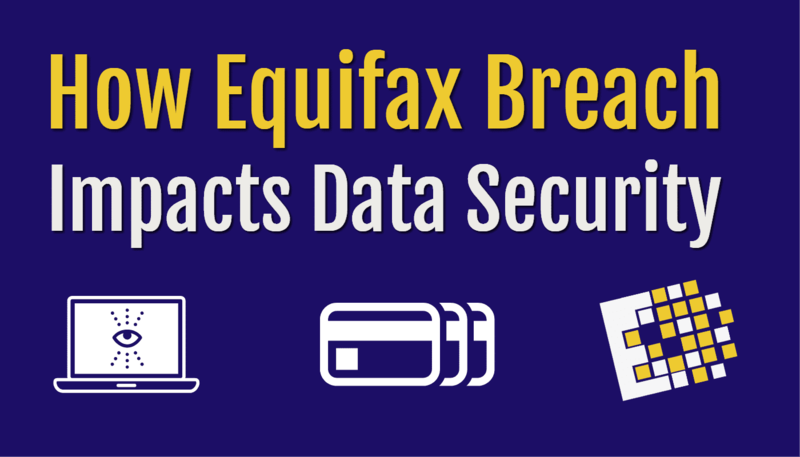 Around 143 million American consumers were exposed to a data breach at Equifax. As one of the nation’s major credit reporting agencies, the breach gave access to very sensitive, personal information of customers. This attack, and ones like it, are a reminder to all businesses about the importance of cyber security. In the Equifax attack, hackers were able to obtain names, birth dates, Social Security numbers, and addresses. They stole driver’s license numbers and credit card numbers as well. The almost three-month attack gave access to the personal information of around 200,0000 people from the United States, Canada, and the United Kingdom. 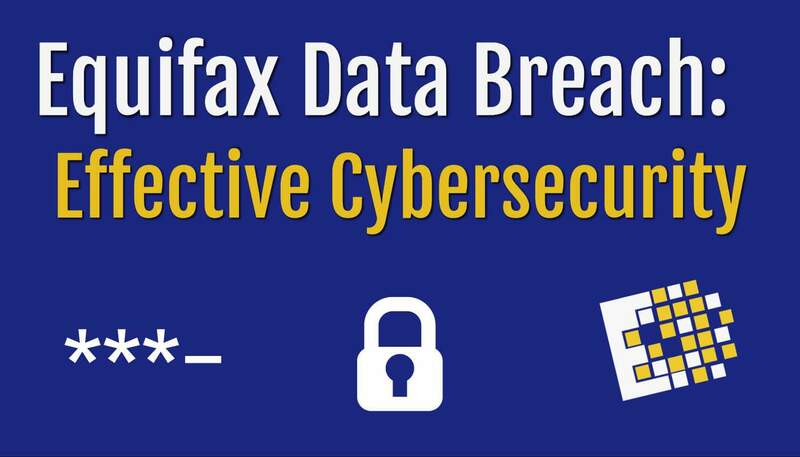 Protecting yourself against a data breach is becoming increasingly more important. For a larger company, the loss of company and customer data is a tremendous setback to both the reputation, and overall operation. It is very difficult, if not impossible to recover from, and comes with an enormous expense. For a smaller company, it could simply mean the end. As a small to medium-sized business, reputation and trust are key to staying competitive. A lack of sufficient security can mean the loss of your business in the blink of an eye. Data security can seem very overwhelming. You may think that if a massive company cannot withstand hackers, then there is no hope for the smaller guys. But there are countless security measures available; you just have to find the ones that fit your business. Working with a professional IT company can take the hassle out of security, and the stress off of your shoulders. CCNY Tech offers security evaluations for businesses just like yours. We work with companies of all sizes, in a variety of industries. 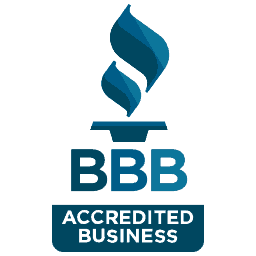 Our team of professionals will work with you to better understand what your business and customers need, and provide tailored security solutions. You can even schedule regular security checks and updates. After all, cyber attacks are constantly changing and your security should be dynamic as well. While staying ahead of cyber attacks means continuous effort, it doesn’t have to mean an extensive budget or time away from productivity. A company’s IT can be a driving force. To remain competitive, a small business must maximize its technologies. Most small businesses are looking for cost-effective solutions. Therefore, maintaining a full-time IT department like larger businesses, is far too expensive. 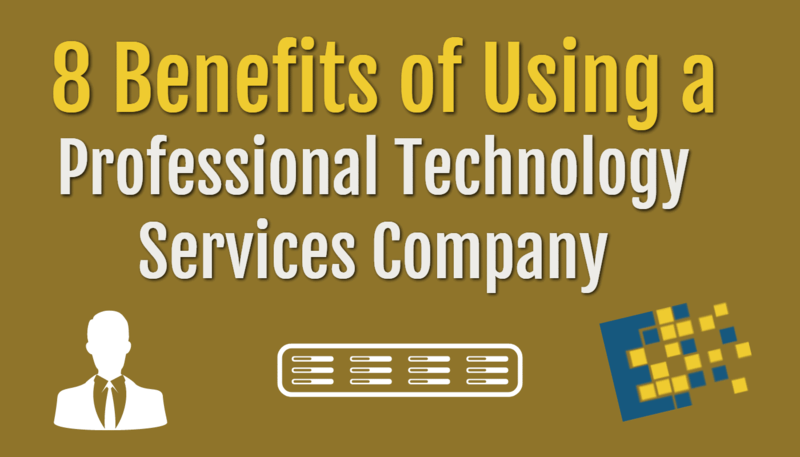 One solution is to hire a professional IT services company. 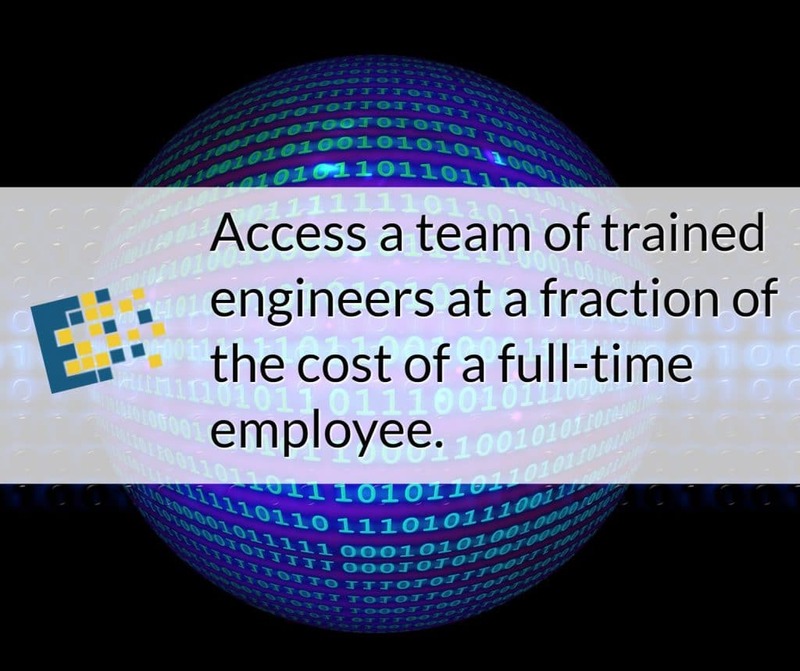 It allows your business access to a team of trained engineers at a fraction of the cost of a full-time employee. Working with a company also means diversified talent and knowledge. Professional IT companies offer experienced, trusted professionals. It is a great resource for any company, but can be particularly appealing to the small business. When IT emergencies happen and you do not have access to an IT services company, your internal resources are displaced. Not only is it an opportunity cost, it’s an environmental stressor. Researching solutions and trying to get the job done right is very inefficient for most non IT professionals. With a services company, your internal staff is free to focus on their tasks while everything runs smoothly in the background, without disrupting your productivity. System downtime carries enormous business costs. Loss of email communications and internet connectivity slows down all operations. Even worse is the risk of system failure and corrupted data. While the events themselves are costly, trying to recover can be even more expensive. IT services companies can help you plan for such events and their recovery, as well as take preemptive measure to ensure uptime. Remote systems monitoring and regular maintenance will go a long way for your IT infrastructure. When you choose managed services with a professional IT company, you can create a plan and budget that works for your business. Managed services can include installs, updates, security, as well as regularly scheduled maintenance checks and fixes. It’s a great way to stay up-to-date and to be proactive about your infrastructure. Regular evaluations and security scans, in particular, can make a significant impact on your system’s success and safety. In almost all cases, a small business will spend 25% to 50% less than the cost of hiring even one mid-level IT professional. You will have access to a team and a plan that works for you without even having to consider training, sick days, vacation, and turnover. You will have far more control over your IT budget and services. 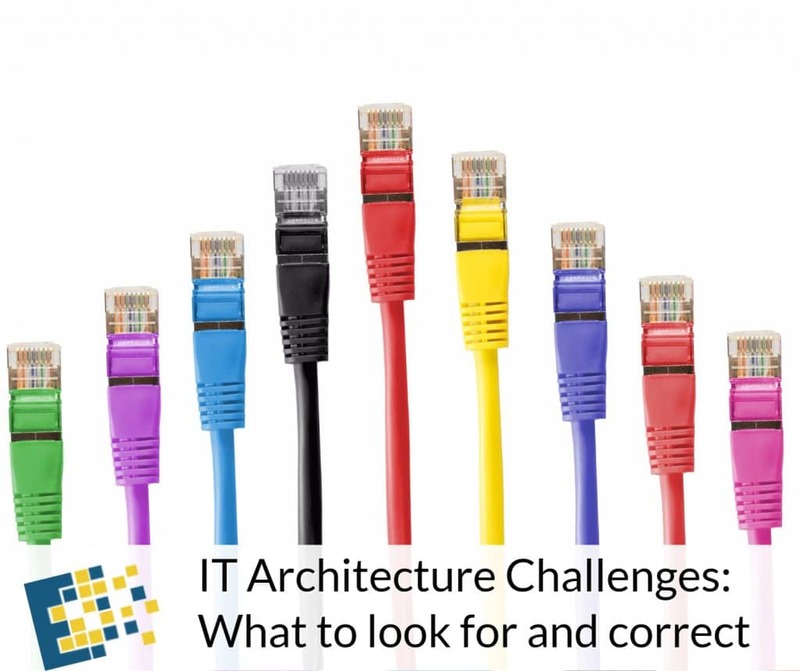 Your IT infrastructure will likely be one of your greatest assets. It enables innovation and efficiency through communication and collaboration amongst employees. When your IT infrastructure is properly planned and maintained, your opportunities for central databases, email communications, quick connectivity, uptime, and other essential features are increased. Working with a professional IT company allows you to have a well thought out system with proactive updates and maintenance to keep your infrastructure running at peak performance to increase overall productivity. Businesses are constantly changing. It is important to create a solid IT plan for possible growth, or even for paring down. It can be very challenging when your infrastructure is not built to be easily changed. It can be time-consuming, and stressful when there is not enough space or room in the budget for additional equipment. An IT services company can help you build an infrastructure with the features that you need now, and help you plan for what you may need in the future. By keeping your technologies up-to-date, you ensure high productivity, efficiency, and effectiveness. By utilizing a professional IT company, you know that you are receiving the latest information and services from a team with the latest training and real world experience. They will have an understanding of the most current hardware, software, and network applications. Furthermore, they can help you determine which is the most fitting for your business. This will help you remain competitive and ready to react to change. Having efficient and updated technologies can help to create a more attractive work environment. Employees want to be in a competitive and thriving company and do not want to deal with slow and outdated resources. It’s important to continuously exceed workforce expectations and keep your company reputation and morale high. When you work with an IT company, you are able to meet these standards with a reasonable budget and without the hassle of constant research. You can trust that your team is knowledgeable and will keep you operational and up-to-date. This can help not only to attract new employees, but also to retain the ones you have. 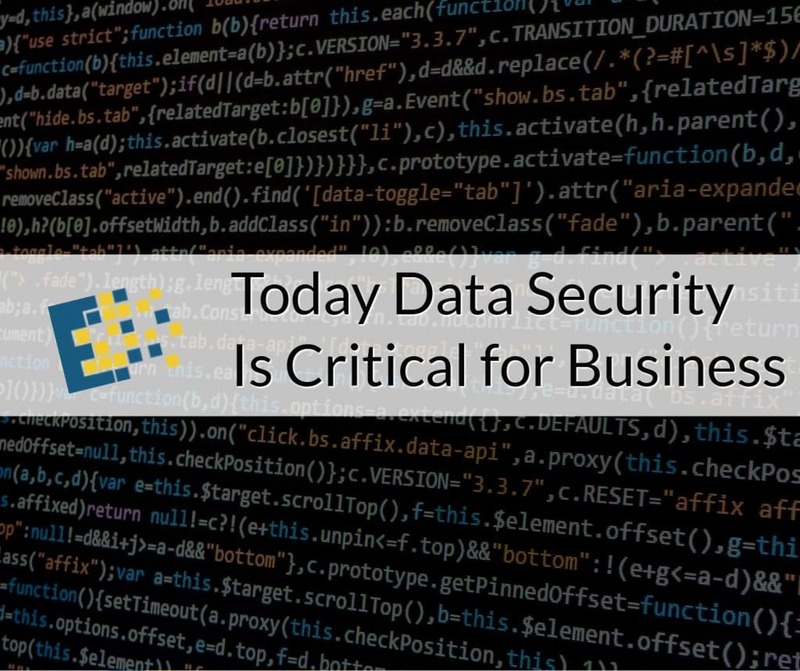 Can your company risk data loss, data breach, or downtime associated with vulnerabilities? Most businesses are not as prepared for technology crisis as they would like to think. Unfortunately, by the time it is realized, it’s far too late. Costly repairs, wasted time, and lost data are very difficult and expensive to recover from. Whether it’s an intrusion on your network or physical damage to your equipment, it’s important to be prepared. Managed IT Services are growing in popularity. They are a convenient way to budget for your IT needs and to be sure that you’re covered in important areas. Managed services includes preemptive evaluations and preparation, as well as support in times of trouble. 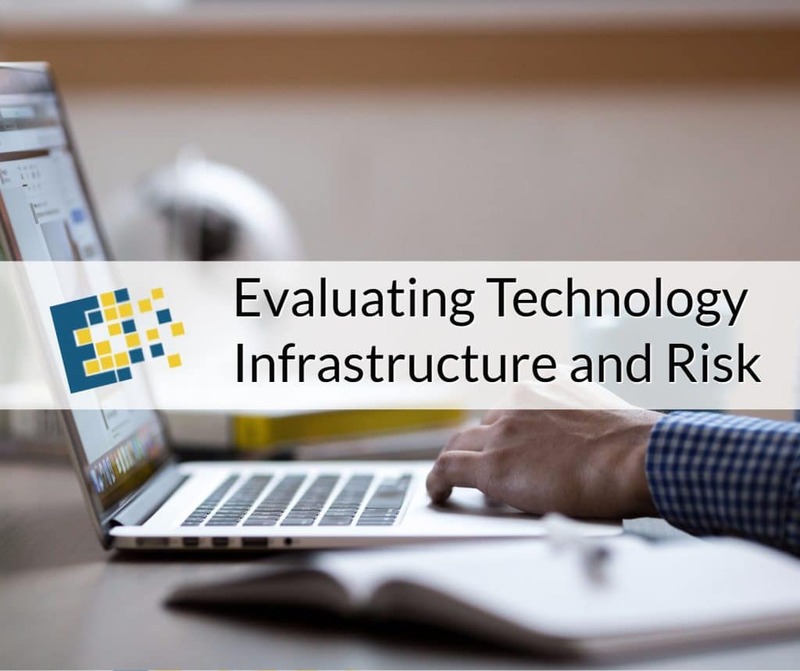 These 10 questions will help you evaluate your infrastructure and risk, and may help you decide if you are in need of cybersecurity and managed IT services. 1. What type of data are you using and creating on a daily basis? 2. Where is your data being saved and stored? 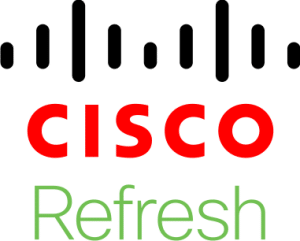 cloud solutions or hosted locally? 3. Do you see any compliance impacts with your data (HIPAA, Mass Data Privacy, etc.)? 4. Have you implemented any security processes to integrate with current business processes? 5. What are the major security risks that you have identified in your areas? 6. Have you identified how an unauthorized disclosure of data may occur? 7. Have you implemented a control to mitigate that risk? 8. Do you store and work with sensitive customer information? 9. Have you identified who might be interested in your data? ultricies efficitur. tristique quis, lectus ante.